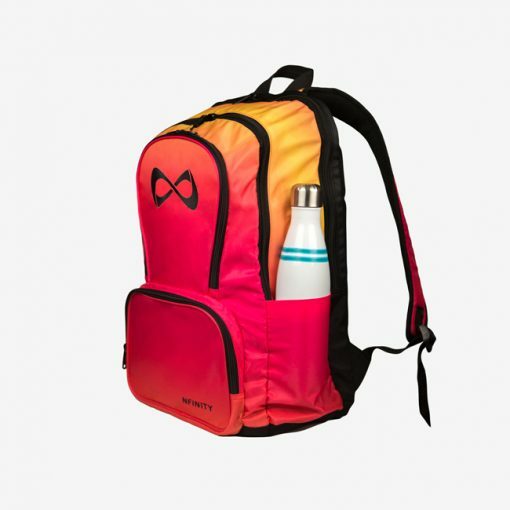 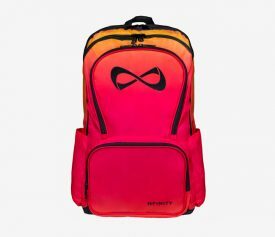 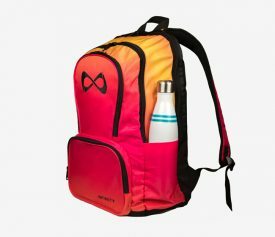 Introducing the LIMITED EDITION Nfinity Sunset Ombre Backpack! 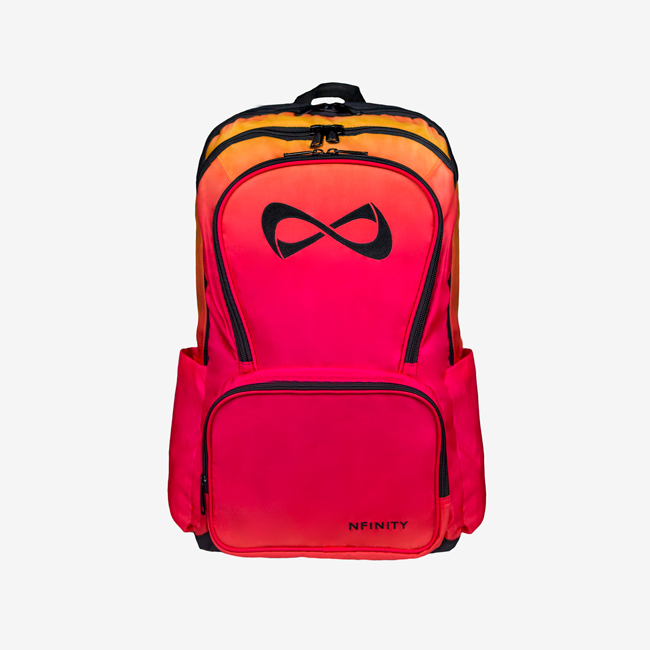 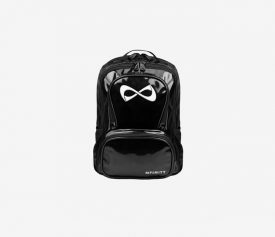 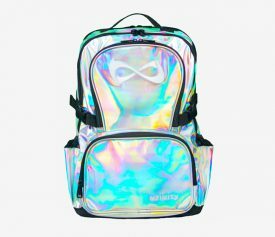 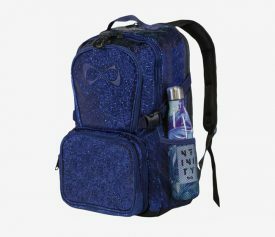 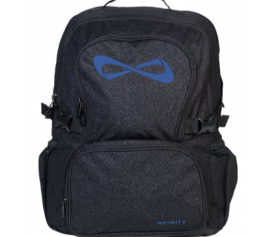 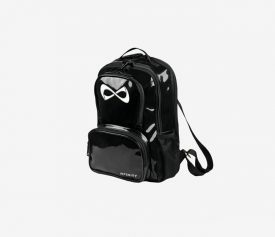 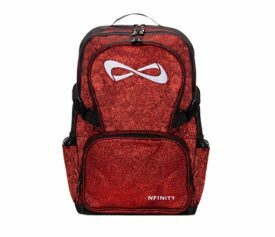 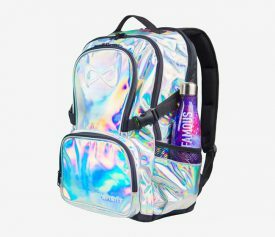 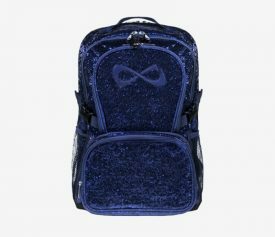 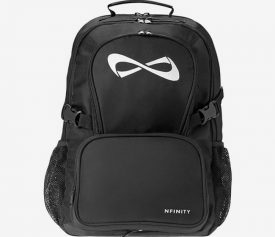 Nfinity’s very first ombre backpack range will make you stand out wherever you go. 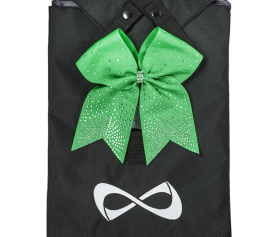 Perfect for making a statement at training and competitions. 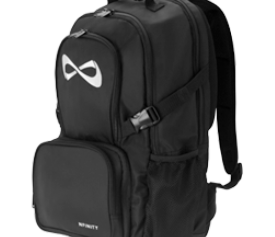 or check out all the other backpacks we stock here.